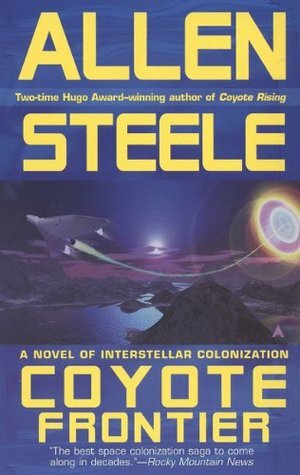 Reading the sci-fi novel Coyote by Allen Steele (2002), reflecting on the political turmoil in Australia, last week, and wishfully thinking about escaping it all to the Ursa Majoris star system. 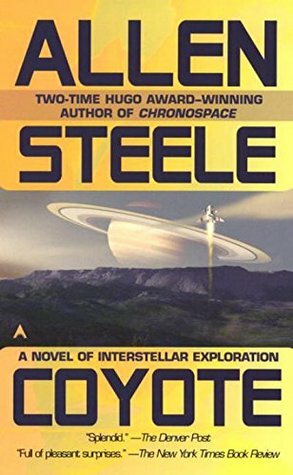 I’ve recently started reading the interstellar colonization novel Coyote by Allen Steele (2002). I found it a bit difficult to get into initially, given that my previous reading (also TV series watching) had been The Expanse series which is more action-packed from the very first pages of Leviathan Wakes (book 1). But I’m now appreciating that the Coyote series is written as fictional history, starting from a beginning point and moving forward in a linear fashion from that. Actually, now that I’ve spent the effort to get into the Coyote universe it’s becoming a most enjoyable experience. Coyote is the destination for interstellar settlement of the Ursae Majoris system, some 46 light years from Earth. Coyote is a moon of the gas-giant planet Bear. The planets and moons of the Ursae Majoris system are named after native-American mythological icons. Coyote is smaller than Earth, but larger than Mars and has a slightly lower gravity and surface air pressure. Being a moon of a gas giant, the seasons on Coyote is more complex than on Earth, so much so as to require that the colonists invent an entirely new calendar system. 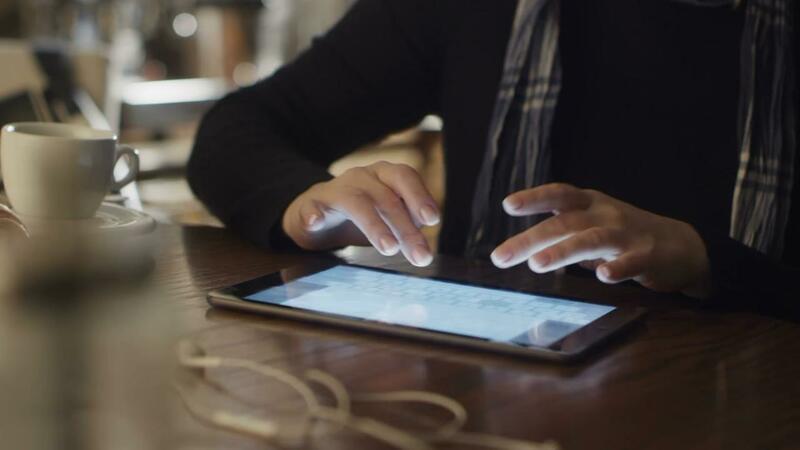 Coyote and The Expanse novels both have a similar approach to the way that scientific realism is built into their respective fictional universes. Many of the colonists to Coyote are escaping a highly-conservative and repressive regime on Earth, called the United States Republic (USR) after a second American revolution. I’m not suggesting that political revolution is likely in Australia (or America) anytime soon, But given the political events in Australia of the week starting 19th August, originating from conservative disquiet in the Australian Liberal party and leading to the downfall of a Prime Minister, I couldn’t help but reflect on the fictional events in Coyote and the actual events being played out in Canberra. How could a modern liberal society, like Australia or the United States turn into a right-wing authoritarian regime, like that depicted in the Coyote novels, or like that seen in numerous other places on Earth, both currently and in the past?